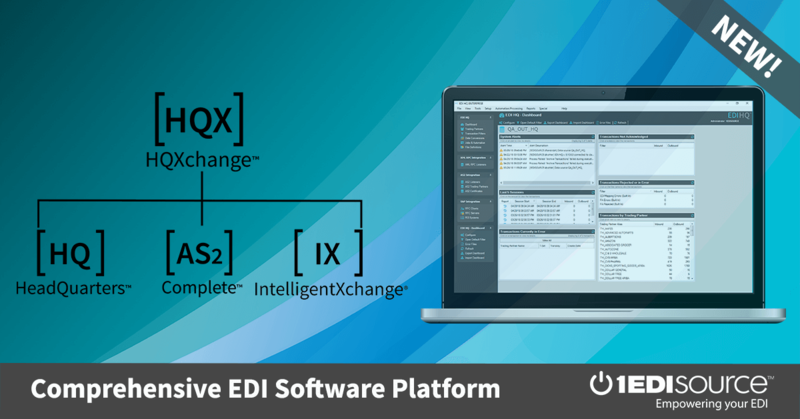 This X12 Transaction Set contains the format and establishes the data contents of the Cooperative Advertising Agreements Transaction Set (290) for use within the context of an Electronic Data Interchange (EDI) environment. This transaction set is used to initiate, review, and conclude a cooperative advertising agreement. It is designed to be used iteratively. The transaction set can be used to request advertising support, provide guidelines for local advertising, provide cost or budget estimates, issue a cooperative advertising commitment, and provide the actual expenses.